Spice Diana on her graduation day at Makerere University. Earlier this year, we crowned Spice Diana the queen of embarrassment kingdom and she is fast proving that she is worthy of the tiara. 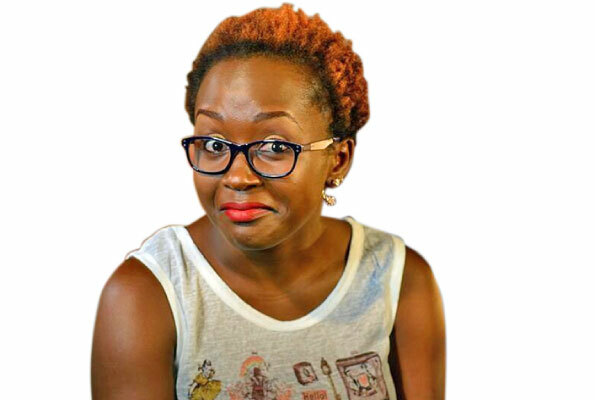 READ: Is Spice Diana’s drama a fulfillment of Mowzey Radio’s prophecy? Just when we were forgetting her 32-points blunder, her wig falling off on national television, the embarrassing broken English post – Spayise is back at it again. 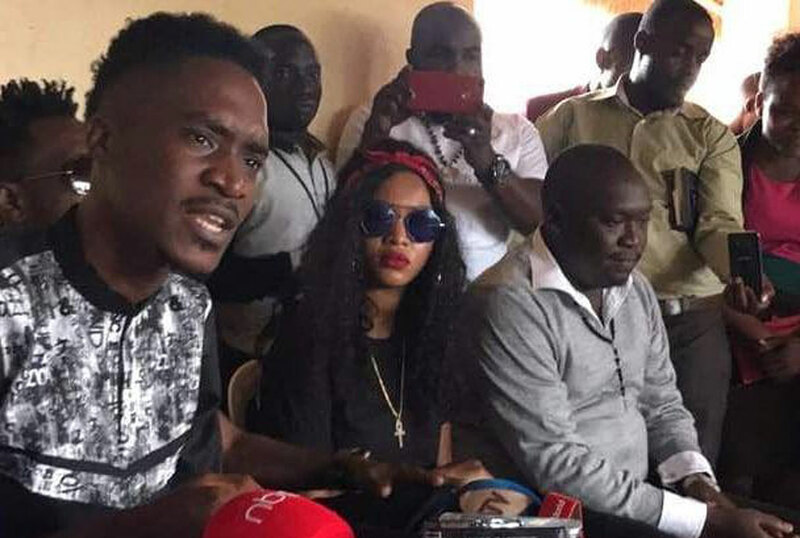 In a video clip released by Urban TV yesterday, the singer is seen vehemently accusing the Ugandan government of charging Ugandans Shs250,000 as social media tax. “You might think that Shs200,000 0r Shs250,000 is small money but to some people that we sing for out there, it is really like so much….if our fans are not all over. If they are not on social media i think it hinders our promotion,” she confidently said. But just in case you have been living under a rock like Spice Diana clearly has been, we take this opportunity to let you know that the tax is only Shs200….and not that the Shs200 tax is nothing to worry about but Spice Diana’s figures are really a big exaggeration. Meanwhile one of her fans, a one Slyvester, has advised her that sometimes silence is golden. “I recommended for her a Brain Booster immediately. Not every time you’re put a camera in your face you should talk. If you have nothing to say stay quiet to save yourself from embarrassment,” he advised her.